Yikes! 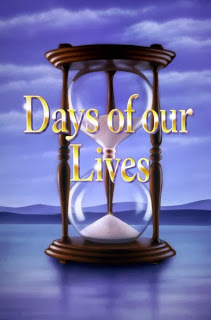 Three out of the four remaining soaps hit all time lows exception General Hospital. Soap Opera Network has the bad news.